In what can only be described as a milestone in biological and genetic engineering, scientists at Stanford University have digitally simulated a complete bacterium. With the organism completely in virtual computerized form, scientists can perform any kind of modification on its genome and observe what kind of changes should occur in the organism. This means that in the future, current lab research that takes extremely long to perform or is hazardous in nature (dealing with lethal strains of viruses for instance), could be moved almost exclusively to a computer. 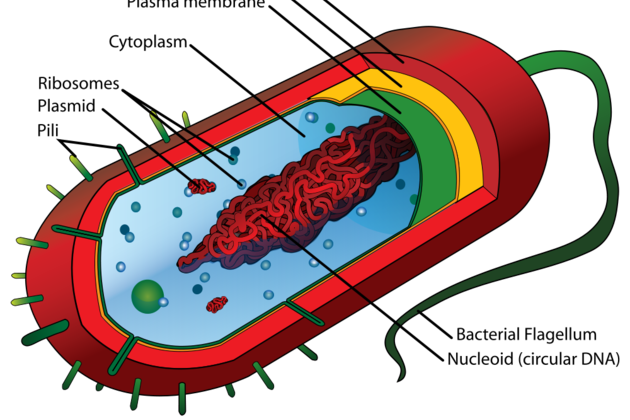 The researchers chose a pathogen called Mycoplasma genitalium as their target for modeling because of its relative simplicity. Even though this bacterium has the smallest amount of genetic data that we know of, it still required a tremendous amount of research work. Data from more than 900 scientific papers and 1,900 experiments concerning the pathogen’s behavior, genetics, molecular interactions and so on, were incorporated in the software simulation. Then, the 525 genes were described by 28 algorithms, each governing the behavior of a software module modeling a different process. Thus, even for an organism of its size, it takes that much information to account for every interaction it will undergo in its lifespan. The simulation work was made using a 128-node computing cluster. By adding more computing power, the computing process can be shortened, however its pretty clear that for more complex organisms, much more resources might be required.